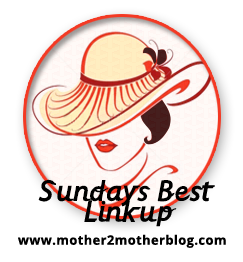 Welcome to week 20 of our Sunday’s Best Linkup. We are all so happy to have you all back again this week. We had some great entries last week & are excited to see what great new posts that you have to share with us this week. 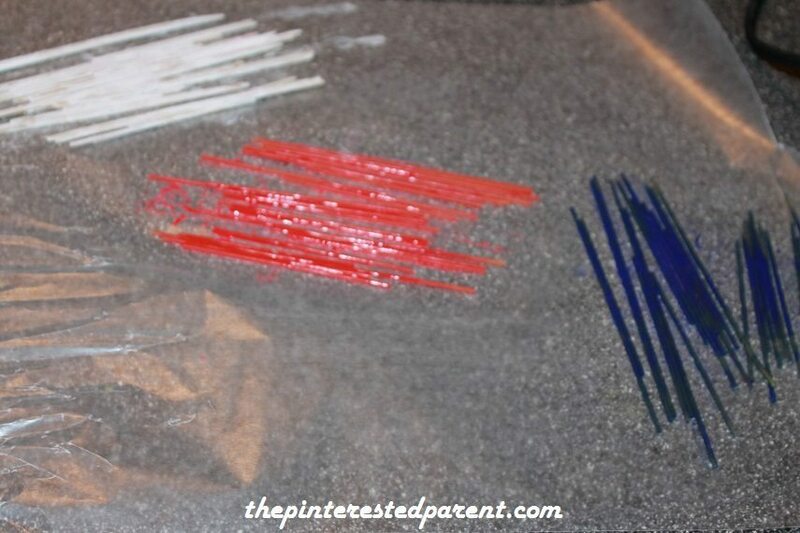 Since Memorial Day is coming up, we did a few quick & easy patriotic crafts using spaghetti. 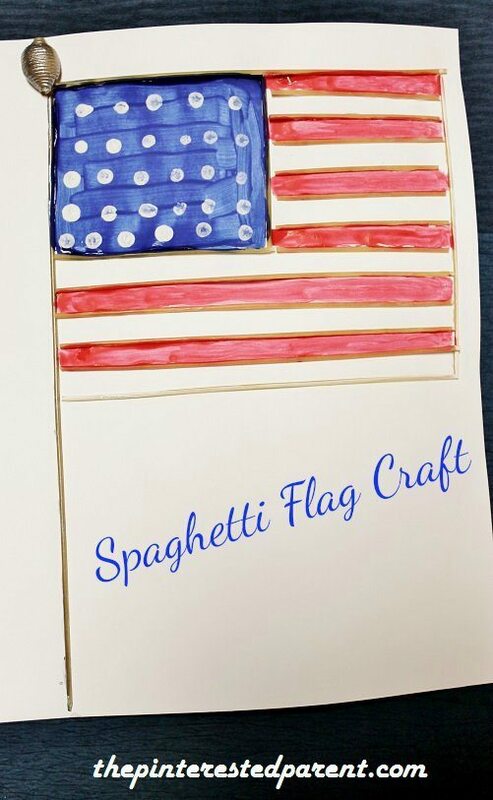 For our flag we just broke up pieces of spaghetti to form a flag. We used a pasta shell as the top of the flagpole. We glued it to a sheet of paper, let it dry & painted it in red, white & blue. 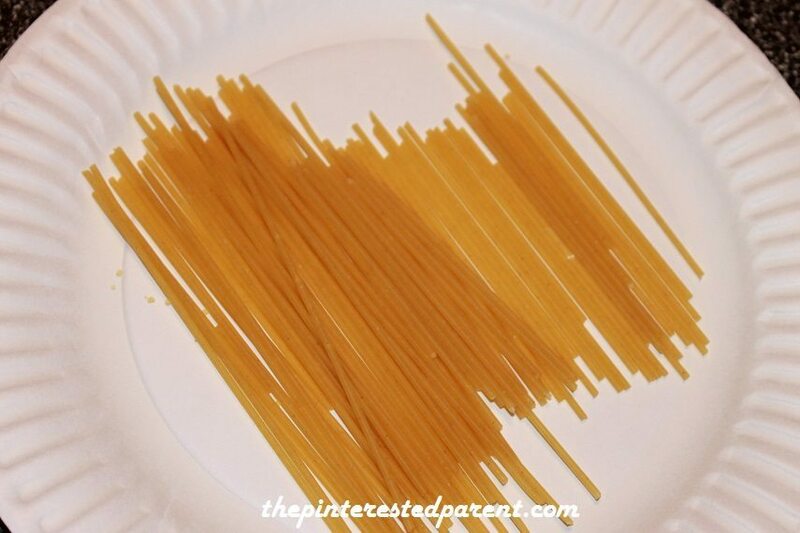 Break spaghetti into different size pieces. 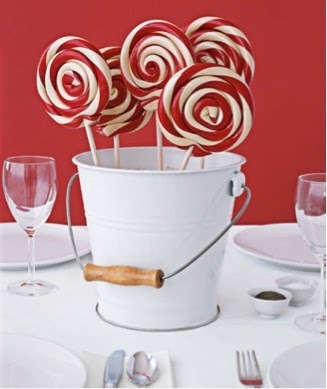 Paint in the spaghetti in bunches of red, white & blue, Separate on a sheet of wax paper & let dry. 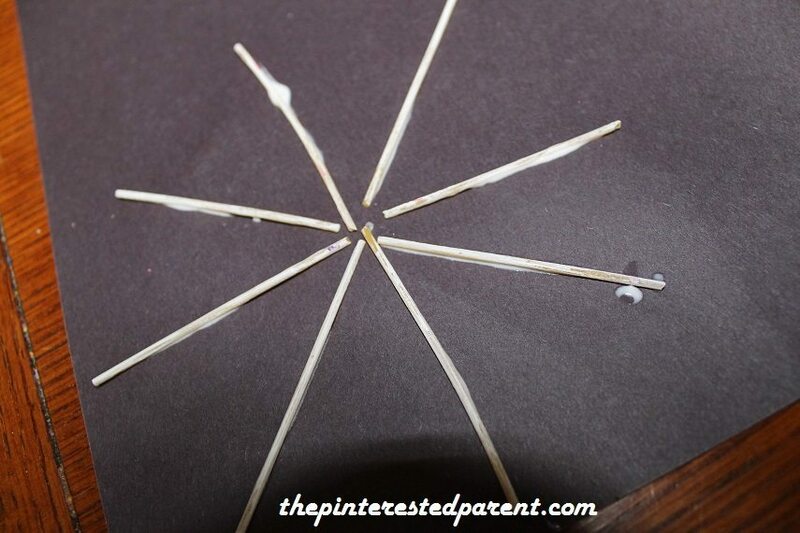 Glue the spaghetti pieces in a star like pattern. Use a Q-tip to dot around your firework bursts. 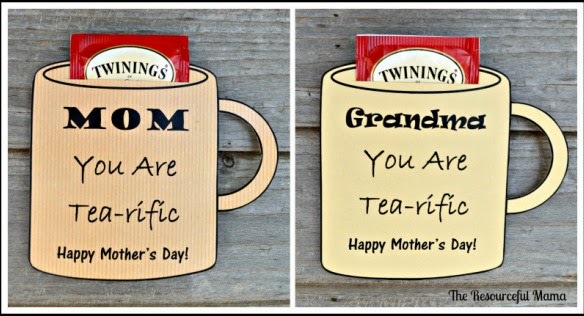 These are two quick & easy crafts for Memorial Day & The Fourth Of July. Now on to our main event. Here’s the code for this week’s Sunday’s Best Linkup. Last week was awesome, 186 links. Hope this week is as good. I’m at the beach, and the weather is beautiful. Hope you’re enjoying your day too. Talk to you soon. 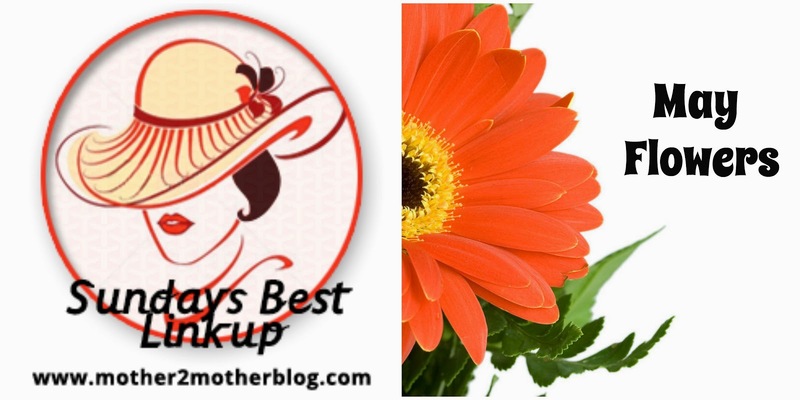 Welcome to Week 20 of Mother 2 Mother’s Sunday’s Best Linkup. Our theme this month is May Flowers. It’s the month to plant gardens and flowers, open pools, fire up backyard grills, makeover outdoor spaces, and turn the kids loose in the yard. In addition, we would like activities for kids inside and outside, recipes, crafts, DIY, home makeover and gardening tips, SEO and blogging information, sewing projects, patio and deck makeovers, backyard projects, front porch makeovers, spring organization tips, and ideas for indoor flower arrangements. 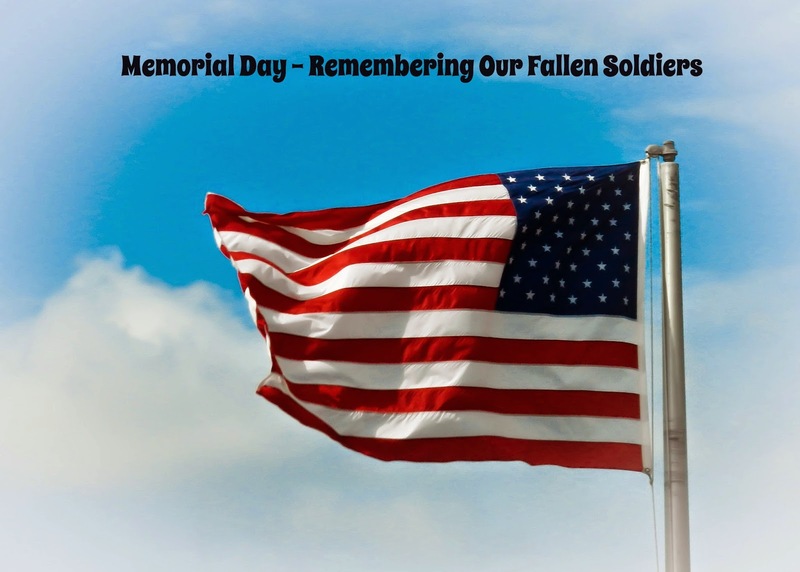 We would like to also honor our fallen soldiers this week, so we’re looking for posts on Memorial Day projects or remembrance. Blow the dust off your old posts and link those too. They’re great for inspiration. Don’t have posts that fit into the theme, link up whatever post you would like to share. We would love to have parenting tips, DIY projects, homesteading, homeschooling, and your posts on family and life. Your linkups and giveaways are welcome here too. Anything goes, as long as it’s family friendly and you may linkup as many posts as you would like. Each week your hosts will select their favorite post and it will be featured the following week. An image from your post will be used on my blog the following week with a link back to your blog. 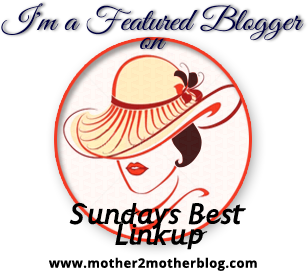 Be sure to check back to see if you’re a Sunday’s Best featured blogger. 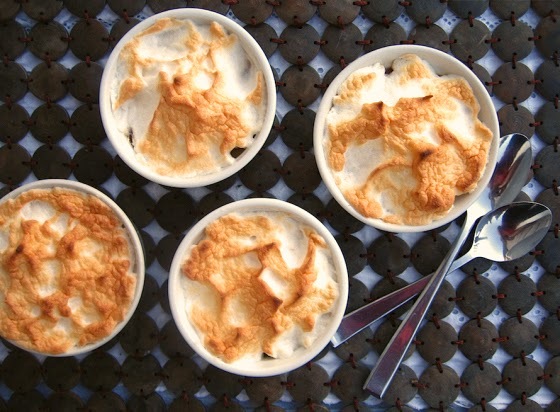 All Featured Bloggers will have their posts Pinned to the Sunday’s Best Pinterest Board. What’s New: We would like readers to select their favorite posts. Voting will start at noon every Friday until mid-night. We will be adding the post with the most votes from our readers to our Sunday’s Best featured bloggers. Be sure to have your blog readers and social media followers head over to vote for your post on Fridays. Mother 2 Mother: Please like my Facebook Page, follow me on Twitter, Google+, Pinterest, BlogLovin or subscribe/join my blog on the right before you leave. Last, please help us grow by placing our button on your sidebar. If you are selected as a Featured Blogger please let your readers and followers know. They may want to join the party too! For those who have a Link Party list/directory, please add us. I appreciate your help in promoting the linkup with Re-tweets and shares. Now lets party! 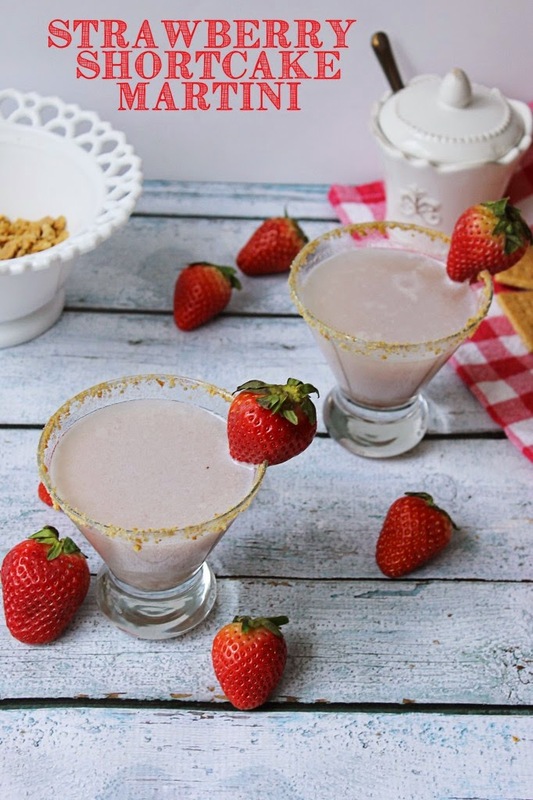 Congratulations to our featured bloggers! All of the posts were great, and I appreciate each of you linking up. I would like to invite all of you back to linkup your post(s) again, it could be selected this week. While you’re here take a minute to visit these great blogs. It’s a great way to meet and connect with new bloggers. Be sure to PIN or share any posts that you like, we all appreciate a little love. 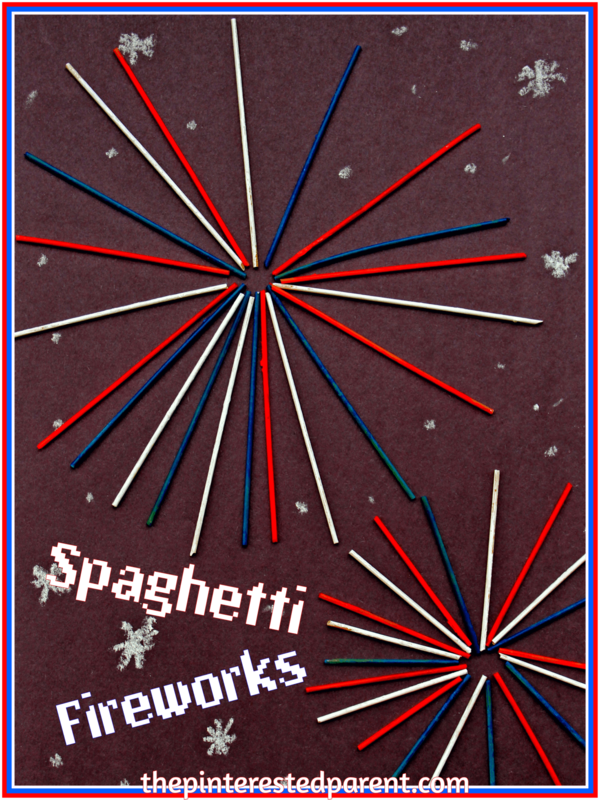 LOVE your spaghetti fireworks…such a cute idea!!! Thanks for hosting a great party! Thank you, Lisa. Thanks for linking up with us this week. Thanks for hosting and the opportunity to share. Love the spaghetti firework art project. Hope you can join us tomorrow on Merry Monday. Thanks Erlene & thanks for linking up with us. 🙂 I will stop by tomorrow. The firework noodles are beautiful!!! !